Trying to find a window cleaner? 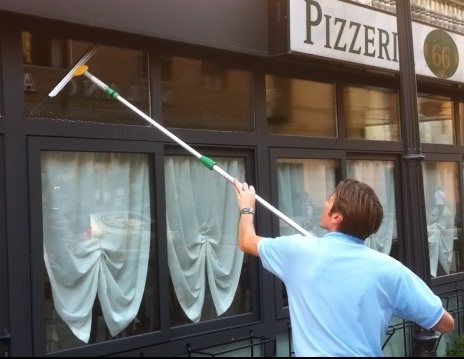 This site is designed to help you find a window cleaner that covers the area local to you. 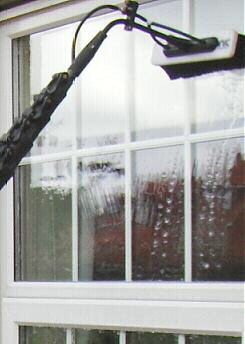 Simply search via postcode below, or select a region on the map to find a window cleaner. "When the windows are clean - everything looks clean!"